Investment Opportunity. This property has two homes. The story 1/2 is in the front and a large ranch has been added to the back. Both homes are in rough condition and will need work to make them rentable again. Property is being sold AS-IS. 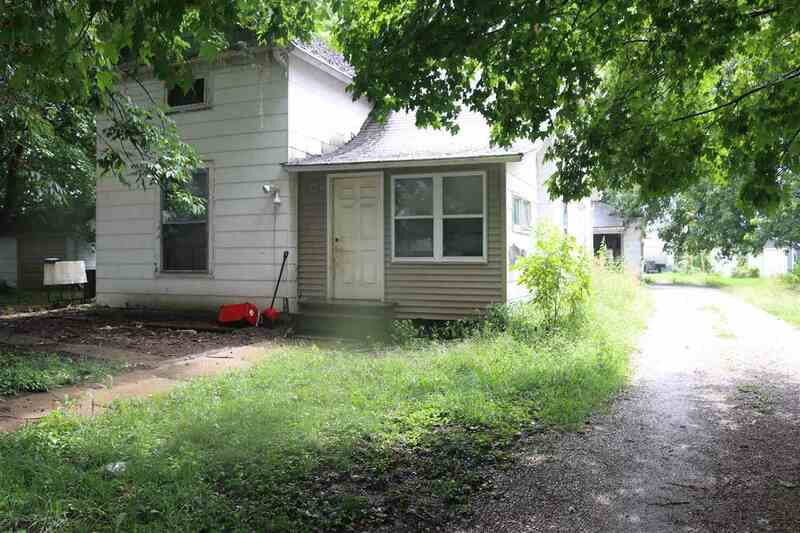 Seller will not be removing anything from inside or outside of the property. With some work this could once again be a great investment property.